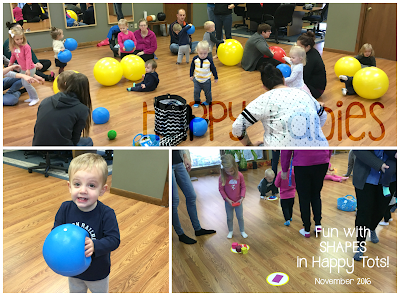 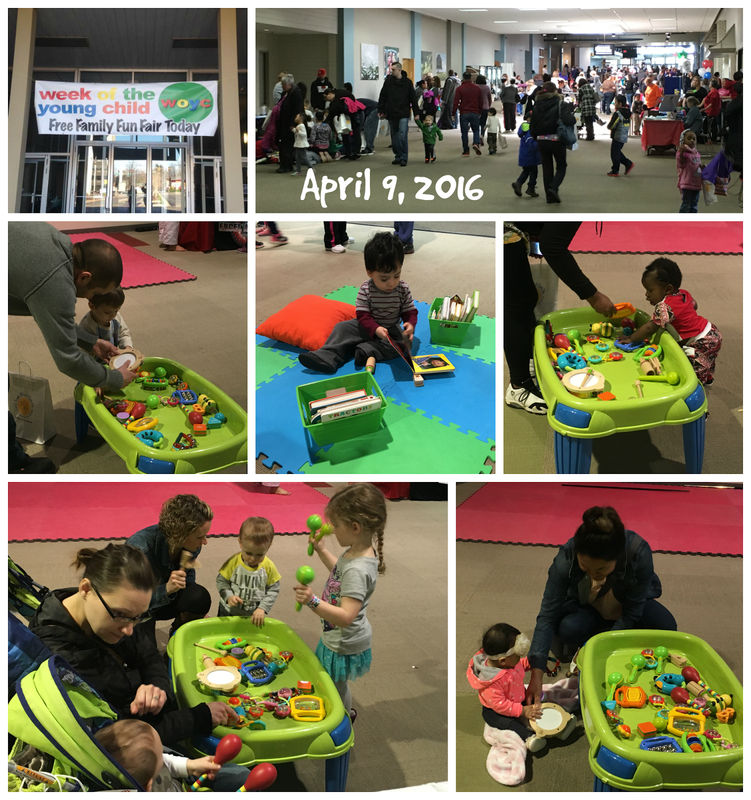 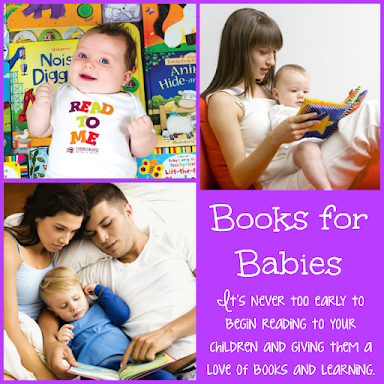 What an exciting 2016 we had at Happy Babies! 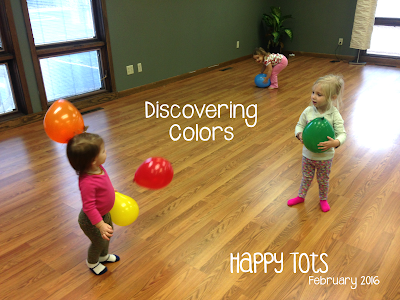 We've explored so many fun topics! 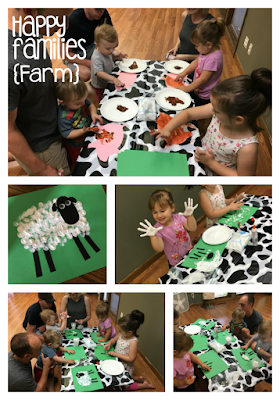 We discovered colors and shapes, had a BLAST with Things that GO and many many different animals (we even slid around on our tummies like penguins!). 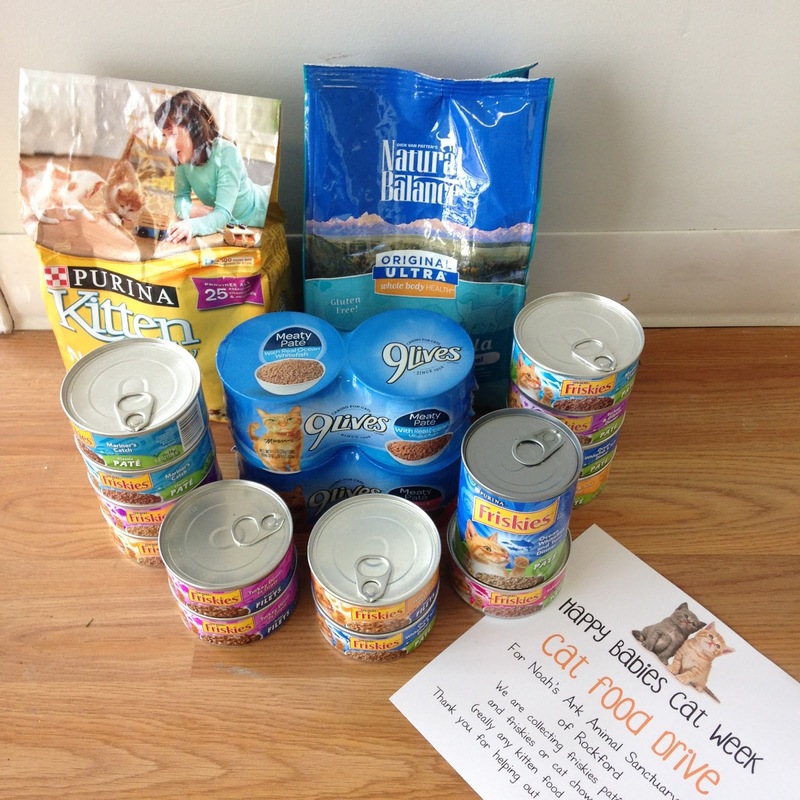 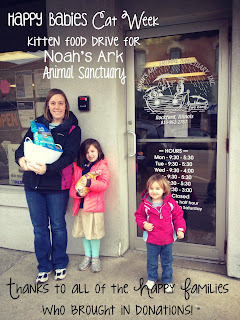 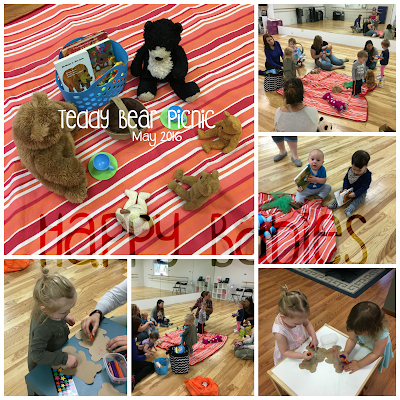 We had a Teddy Bear Picnic and we even donated a bunch of cat food to a local animal shelter! We added TWO new classes, Happy 3's and Happy Families. 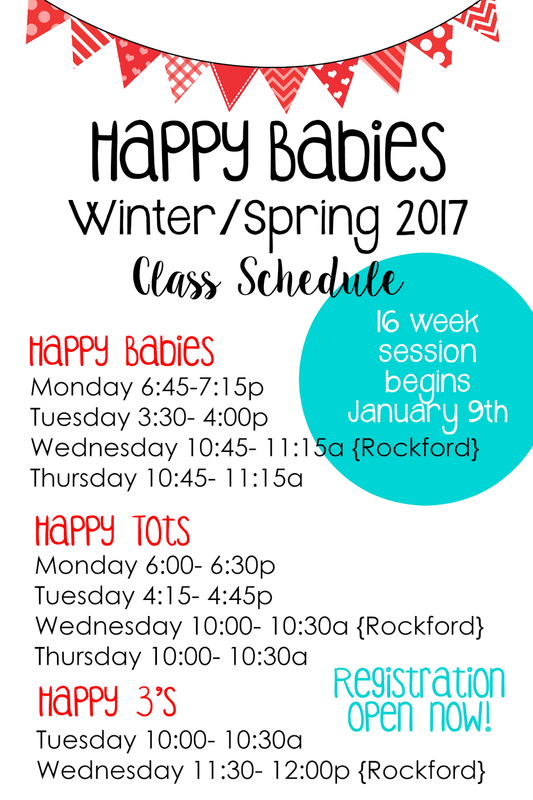 We started holding classes at the new Luna Studio in January, and moved into our very own location in Rochelle in December! 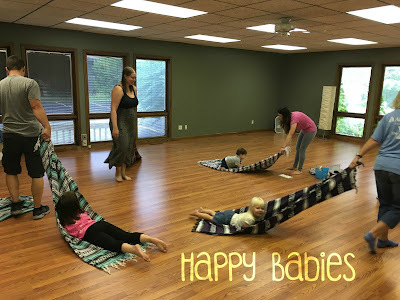 I just wanted to take a minute to thank all of my Happy Families for bringing your little ones to class each week, making it possible for me to do what I love! 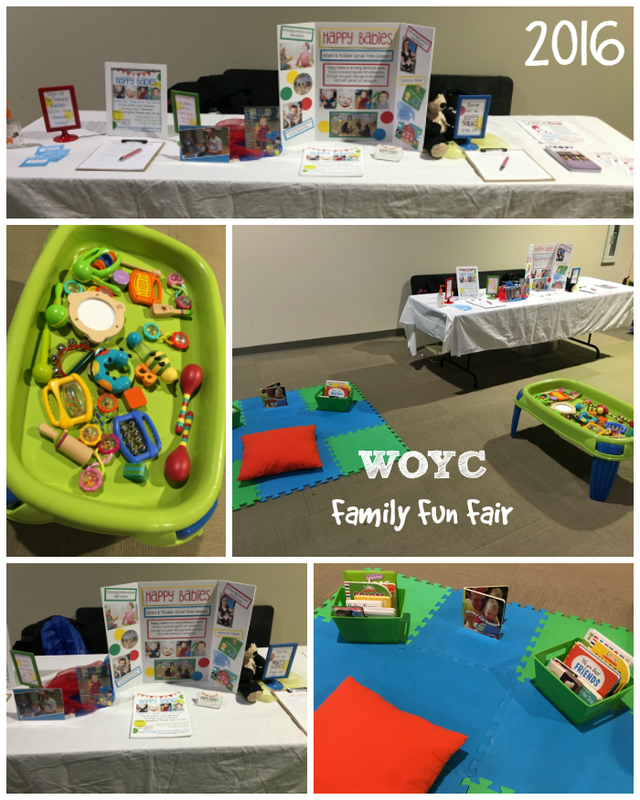 It has been my privelege to work with you and your children. I have loved every minute of watching them learn and grow! Thank you all for making 2016 amazing! 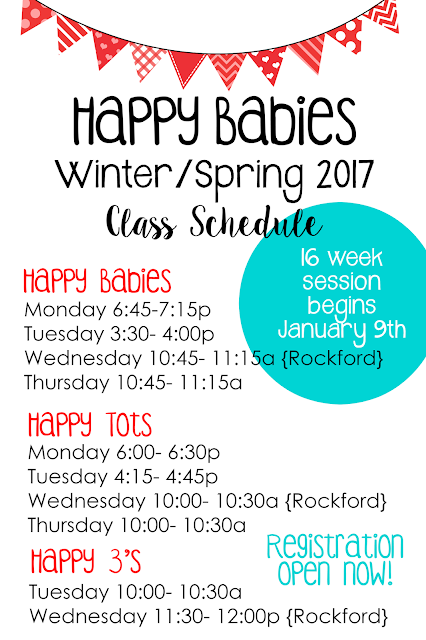 I can hardly wait for 2017 classes to begin next week. 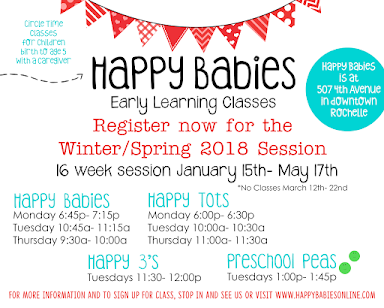 I know it will be our best year yet! 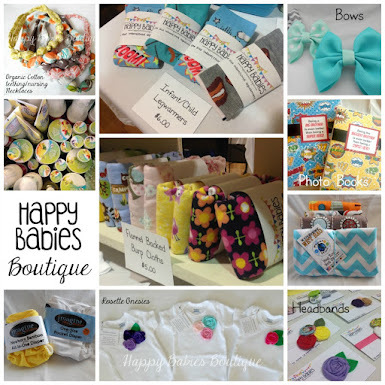 I have so many fun new things planned! 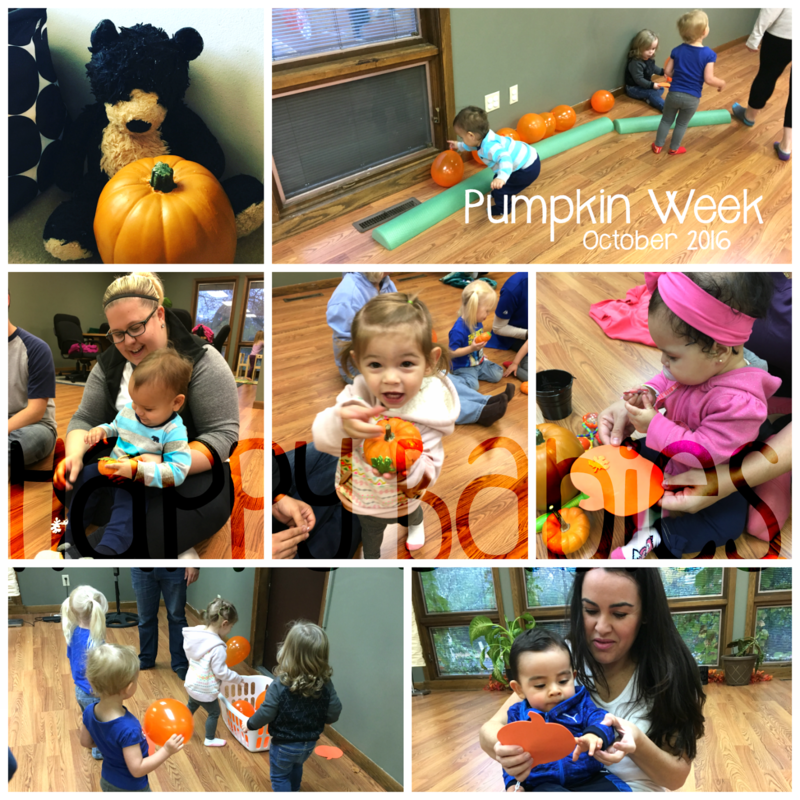 I hope you will join us again for class, or for the first time if you haven't yet! 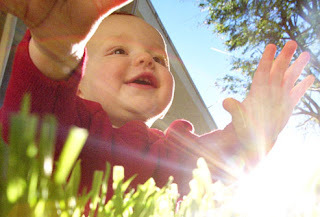 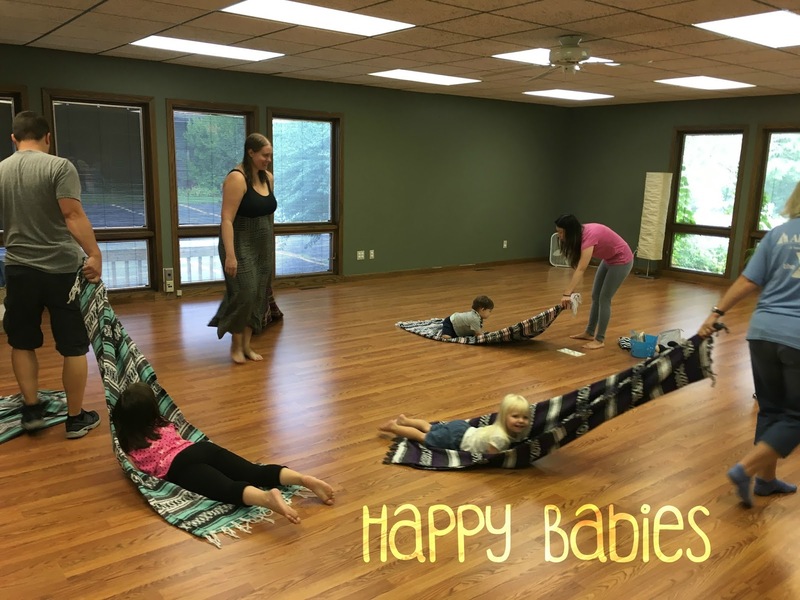 Be sure to follow our facebook page for class offerings, fun family events, and other Happy Babies happenings! Brand new location in Rochelle!